If you’re staying in Porto for more than a couple of days, you’ll find a variety of places you can visit as a day trip from Porto. As well as the amazing Douro Valley and Vinho Verde wine regions, you’ll find beaches, nature reserves, medieval cities, Celtic settlements, fishing villages and more within easy reach by public transport, organised tours or by car. 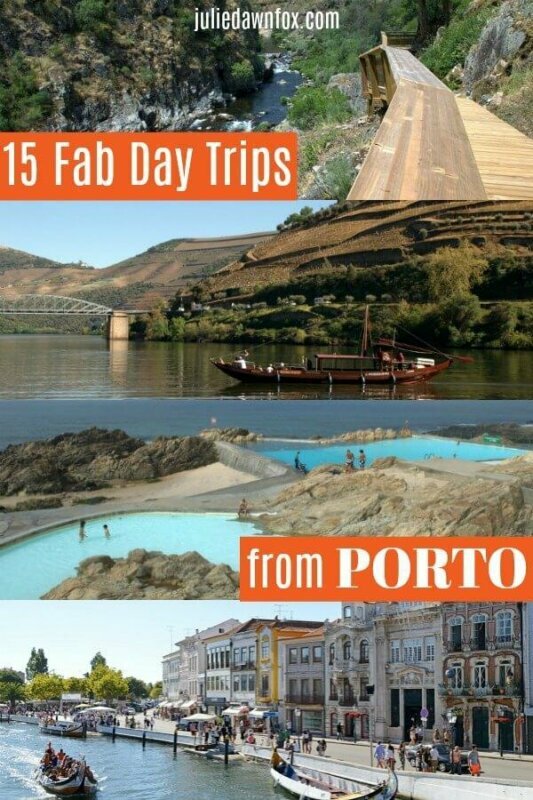 Note: Check out this article if you’re still deciding where to stay in Porto. I’ll start with the most popular excursion from Porto, which is a full day in the Douro wine region, one of the most picturesque in the world. It’s beauty lies in the ribbons of grape vines that pattern the endless slopes surrounding the magnificent Douro River. The microclimate here, and the fact that most of the grape cultivation and harvest is still done by hand leads to some unique red and white wines as well as the famous port wine and lesser known moscatel wine from Favaios. 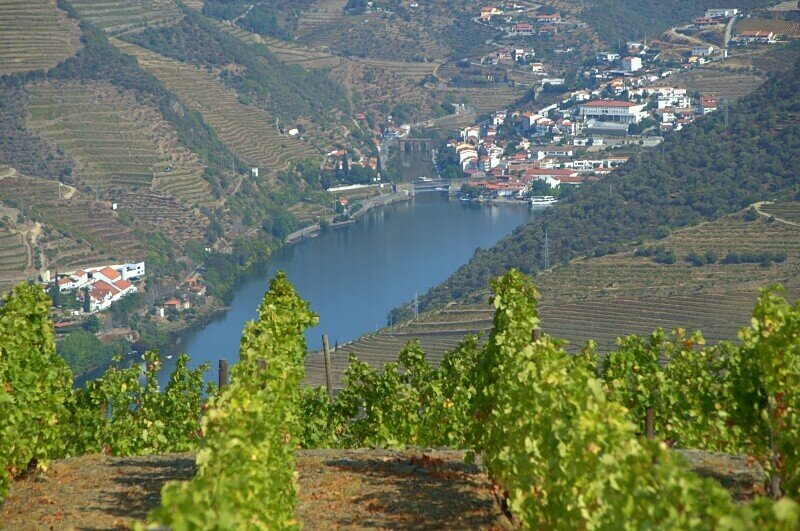 The way you choose to visit the Douro Valley will depend on your budget and your main interests. If you can stretch to around €200 (or more) per person, you can take a private tour to some exclusive vineyards and customise it to suit – fill in this form and I’ll connect you with the most appropriate tour operator. If you’re on a tighter budget, a do-it-yourself tour may be more appropriate – see my guide for details. However you choose to travel, you’ll wind up in what was once a holiday destination for Brits in the Victorian era with pretty traditional houses clad with colourful ceramics. Although Foz has since been absorbed by Porto’s urban spread, it has retained its charm and personality and is a popular residential area. Glass-fronted beach bars enable you to enjoy the seaside all year round, especially at Praia do Molhe. The sandy beaches have enough rocks to create interest although Foz isn’t the best place for swimming. Depending on how rough the sea is, you can stroll along one of the piers or venture out to the red and white lighthouse and dodge the spray of the waves as they bash into the rocks. Get some exercise by walking, jogging or cycling along the prom towards the old fortress, aka Castelo do Queijo (Cheese Castle) so-called because of the shape of the rock it’s built on. Along the way, you should come across the beautiful Foz pergola, built in the 1930s and still photo-worthy. If you’d rather relax amid greenery and flowers, Jardim do Passeio Alegre, to the south, is filled with palm trees, ponds, a bandstand and a beautiful Art Nouveau toilet building. Nicknamed the cradle of Portugal, Guimarães is the birthplace of the country’s first king, Dom Afonso Henriques I. The hilltop castle predates his existence but was rebuilt in the early days of Portugal. Just down the hill lies a unique 14th century Ducal Palace and the medieval streets are a delight to wander through. You won’t be short of photo or refreshment opportunities given the abundance of charming squares. 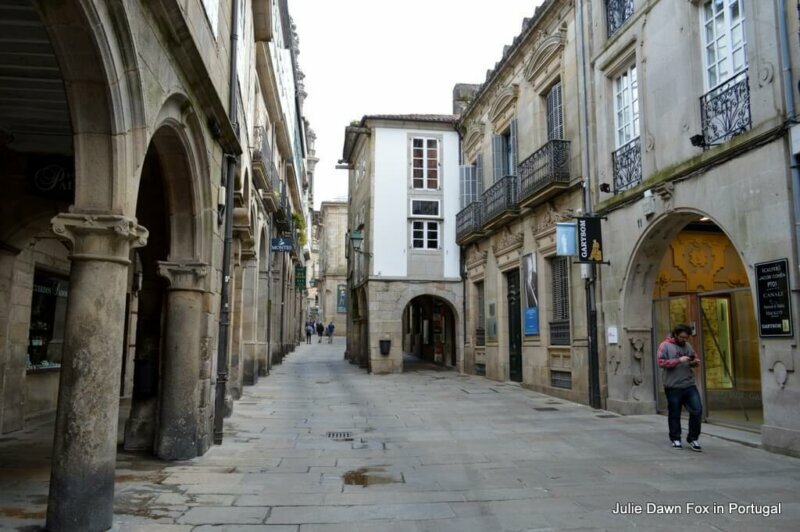 Find out more about things to do in Guimarães in this post. Trains run every couple of hours and take about an hour. If you want to visit both Guimarães and Braga in one day, this small group tour enables you to do just that. If you’d prefer a private tour to Guimarães, let me know and I’ll connect you with a suitable tour operator. Still within easy reach of Porto by car, metro or bus, Matosinhos is the place to go for the best fresh seafood with plenty of popular marisqueiras (seafood restaurants). You’ll find plenty of street grilling on Rua Hérois de França. The town of Matosinhos lies to the north of Porto’s massive Parque da Cidade and São Francisco Fortress, beyond which you’ll see the gigantic and mesmerising net sculpture called She Changes by Janet Echelman. Matosinhos itself is surprisingly varied. Some of the streets behind here are like stepping back in time with a real Portuguese village feel to them while others are fairly busy commercial areas. If you follow the beachfront promenade north, you’ll reach the port and ferry terminal, fish market and then the municipal market. You can take the metro or bus from Porto to Matosinhos, or cycle. Alternatively, combine a sightseeing tour of Porto by tuk tuk with an excursion to Matosinhos for lunch. See details and availability. The Piscina das Marés seawater swimming pools at Leça da Palmeira, designed by renowned Portuguese architect, Álvaro Siza Vieira, are another major draw just north of Porto city centre. There are sandy beaches here, too, if you don’t want to pay for the man made pools or they’re not open. Open June to September from 9 am to 7 pm. On the same rocky outcrop, you’ll find a small chapel where the lighthouse used to be. Behind this is a viewing terrace, although you’ll probably wish to concentrate your gaze south rather than contemplate the oil refinery to the north. Practicalities: The Matosinhos metro and #500 bus only get you as far as Matosinhos so you’ll need to walk across the bridge if you’re not travelling by car or bike. You don’t actually have to climb the steps to reach the famous hilltop sanctuary that overlooks the city of Braga. You can take the water-powered elevator or drive. While the sanctuary itself does little for me, the surrounding park and gardens, dotted with statues, follies and picnic benches are fun to explore. Or you could find a table at the café or restaurant near the funicular from which to enjoy the views. The city of Braga is also a delight to visit. You could easily spend a day or more there, especially if you do the full visit to the cathedral, which gets you into locked chapels. I also love the Biscainhos Museum in an old palace and the Nogueira da Silva Museum, both of which have beautiful gardens. Read more about things to do in Braga. You can do an independent day trip to Braga from Porto using the train – there are regular services throughout the day that take between 40 and 70 minutes. Once there, you can visit sights on your own, although you’ll need to take a cab or bus to Bom Jesus. Alternatively, use this Braga City Tour to kill two birds with one stone. If you have less time, you can combine both Braga and the gorgeous Guimarães in a single day trip with this small group full day tour. Again, if you’d prefer to take a private tour, let me know. The small, close-knit fishing community of São Pedro da Afurada occupy a cluster of low-level houses. Their communal laundry house and washing lines by the water’s edge are still very much in use. The humble wooden fishing boats are somewhat dwarfed by the fancy pants yachts and cruisers in the luxury Douro Marina just a stone’s throw away. To learn more about the history of the community and its cultural heritage, pop into the big red shed, which is now an interpretation centre. You can get here by bus, tuk tuk or the Flor de Gás water taxi, which leaves from the quay just past the Ponte de Arrábida bridge. As you might expect from a fishing village, there are plenty of restaurants serving freshly grilled fish and seafood – pick any that looks popular with locals. The city of Aveiro is surrounded by lagoons and has a system of inner city waterways that were used to transport seaweed, salt and merchandise inland. Nowadays, the colourful boats that putter up and down Aveiro’s canals carry tourists keen to see this attractive city with its Art Nouveau buildings and patterned pavements. Just south of the city, on the ocean side of the Ria de Aveiro lagoon, is the picturesque fishing village of Costa Nova. The most attractive buildings are actually on the lagoon side of the village. In between, there are countless fish restaurants to choose from. 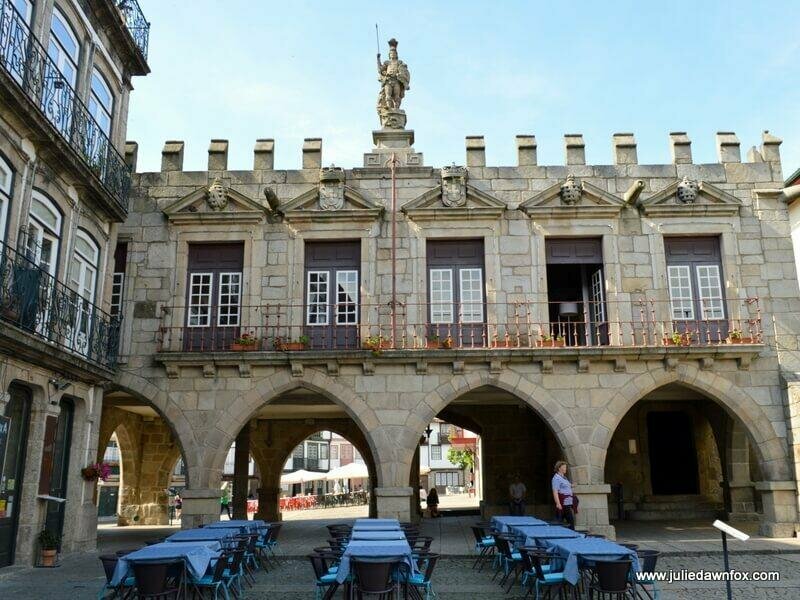 If you have plenty of time, and your own transport, there are a couple of interesting museums nearby, namely the Maritime Museum and Vista Alegre – more details about Aveiro’s attractions in this post. There are frequent trains between the two cities (journey time between 35 minutes and 1 hour) but note that you will need to find other transport to get to Costa Nova, a few kms south. Several tour operators offer day trips from Porto to Aveiro – this small group tour includes Aveiro’s highlights and time in Costa Nova. 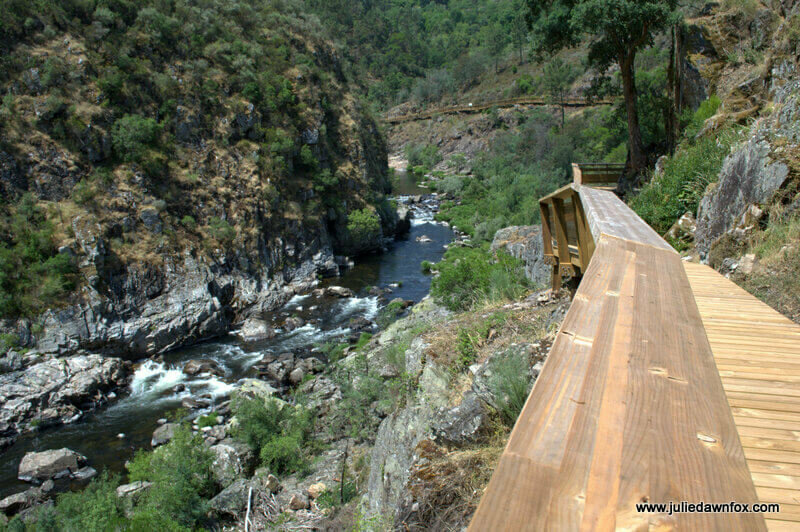 The 8-kilometre wooden walkway that runs through the Paiva Valley opened a few years ago and has received World Travel Awards every year since, it seems. And that’s before the see-through suspension bridge opens! Even without that added adventure, the Paiva walkway takes you through some gorgeous scenery for a rewarding day surrounded by nature. Practicalities: The starting points for this walk are both pretty remote and only accessible by car or tour (over an hour’s drive each way). At the moment, only private tours from Porto to Paiva are running. If you’re heading there independently, see this article for all my tips and further details. If you like to do things differently from the masses, or already know a little about vinho verde wine, you can learn more by visiting this unique wine region. Vinho verde means young wine and is often (wrongly) translated as green wine and it’s usually bottled early, while it still has a slight effervescence. I’ve yet to try a red vinho verde that I liked but the whites and some rosés are delicious. There are many, many varieties so the best thing to do is to taste as many as possible to find your favourite. Most of the vinho verde wineries are in the green and pleasant Minho region, north of Porto and several are closer to Porto than the Douro Valley is. 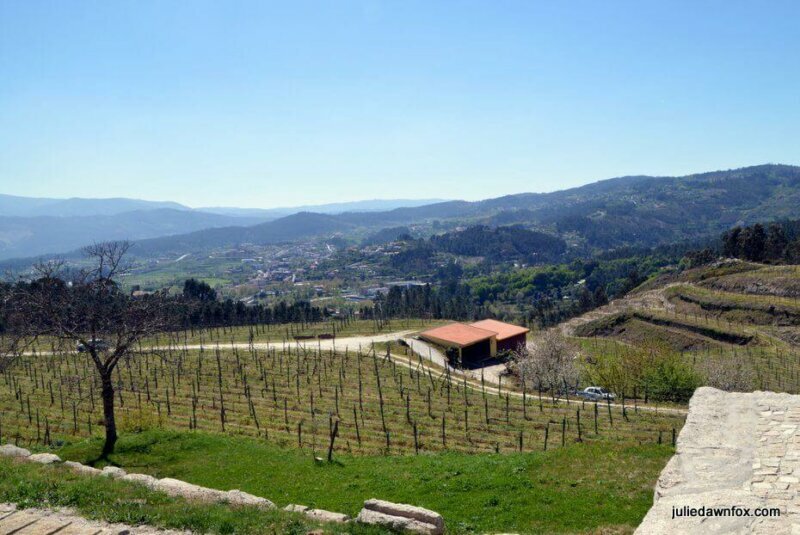 This small group vinho verde tour takes you to some wonderful wineries and the beautiful town of Amarante. For a private tour of the vinho verde wine region, use this form to get details of a relevant tour operator. If you’re driving, you can book a picnic lunch at Quinta de Santa Cristina. The magnificent cathedral that dominates Santiago de Compostela has drawn pilgrims from around the world on their Camino de Santiago. If you have neither the time nor inclination to walk or cycle there, it is possible to get a glimpse of this special city on a day trip from Porto. This full day tour to Santiago de Compostela includes pilgrim mass at the cathedral, time in the UNESCO World Heritage medieval town centre and a stop in the Portuguese fortress town of Valença on the way back south. Alternatively, consider this similar full day tour, which stops in Viana do Castelo instead of Valença do Minho. The medieval town of Barcelos is famous for its ceramic figurines, most notably the Barcelos cockerel. This popular souvenir represents a legend that is attached to a pilgrim who was making his way north to Santiago. 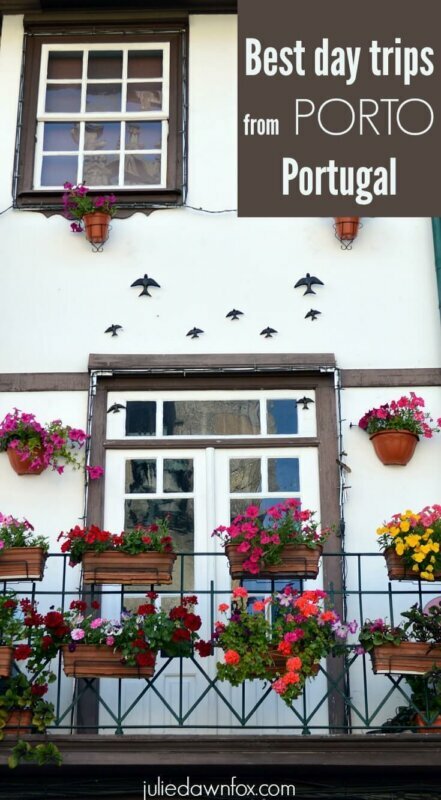 Barcelos has lots of attractive buildings to see, including the outdoor Archaeological Museum next to the bridge, a Romanesque church and a medieval watchtower that is now a gallery full of work by local ceramicists. Every Thursday, visitors from outlying villages and towns come to ply or buy wares at the bustling outdoor market. 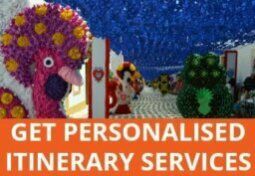 Find out more about Barcelos in this post. If you’re making your own way to Barcelos from Porto, take the train, unless you’re driving. Once there, if you’d like to learn about the history and culture on a guided tour, book this half day small group tour of Barcelos. 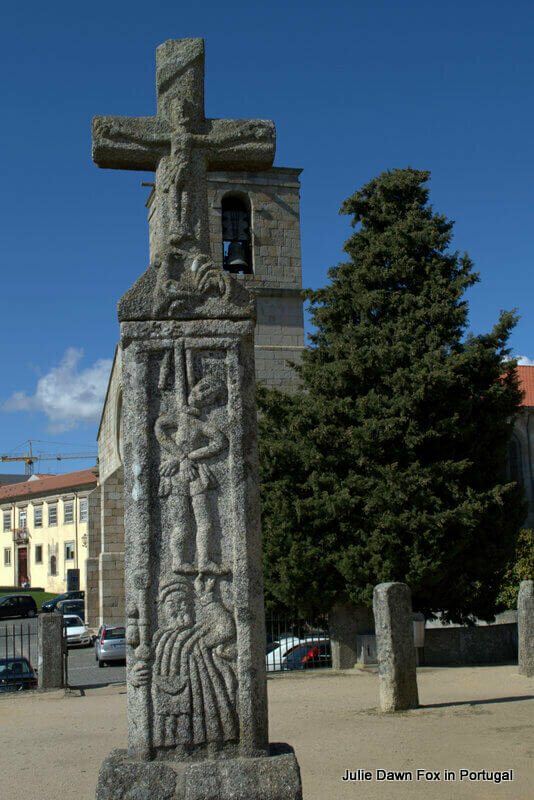 Legend of the Barcelos cockerel depicted on a stone cross. Hanged pilgrim saved by St. James and the crowing of a cooked cockerel. On the headland just past the fishing village of Afurada you’ll find a sandy beach, Praia do Cabadelo do Douro, which has views of Foz. The river side of the sandy spit is part of a nature reserve so not for sunbathers or straying off the boardwalk. Once you get to the beach, be prepared to avert your gaze if you encounter nudists in the dunes. Focus instead on the antics of the surfers. Or other forms of nature such as birdwatching. This is the first beach you encounter heading south along the coast. With regular buses from Porto and plenty of parking, Lavadores beach is popular with families but not overcrowded. If the sand and clumps of rounded boulders aren’t enough to keep you entertained, there’s a boardwalk promenade and kids’ play areas or you can hire bikes and water sport equipment. If you just want a bite to eat, take your pick from the range of cafés and restaurants both on the beach and set back from the road. Bizarre as it may seem, there really is a chapel on the beach at Miramar, called Senhora da Pedra. Having survived the location since the 17th century, I imagine it will be there for a long time to come. This oddly located chapel is not the only draw though. The abundance of sand, wooden walkways, sun shades and a lifeguard make this upmarket area quite popular. There’s a 9-hole golf course nearby if you feel the need to swing your clubs. Senhora da Pedra chapel, Miramar beach. If beaches aren’t your thing, you can escape to the wilderness of Portugal’s only national park. 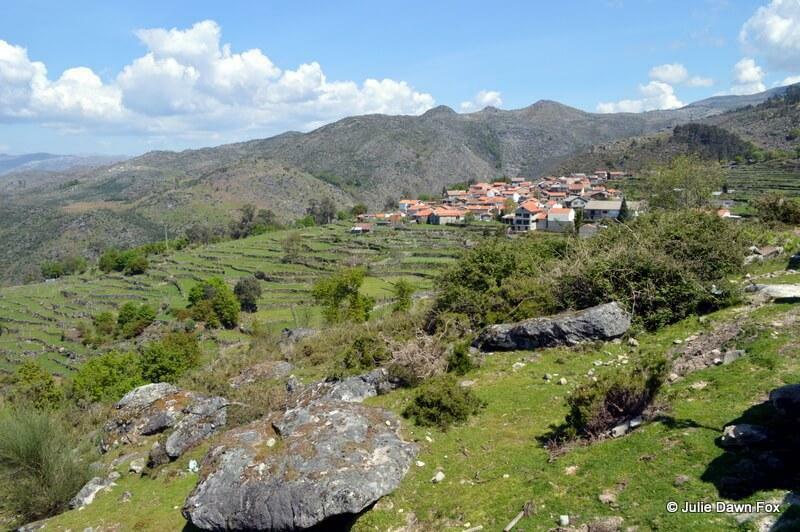 The Peneda-Gerês National Park is vast and varied so it’s not possible to see it all in a day trip but you can get to see some of its best bits. Most of the organised tours from Porto include time at one of the park’s impressive waterfalls, where you can swim if the weather is warm enough. 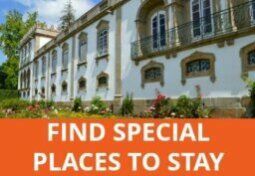 This full day small group Landrover tour of the park includes swimming time and traditional lunch with vinho verde. If you’d like to do some walking, this small group tour to Peneda-Geres includes a short hike along the ancient Roman road as well as swimming spots. If you’re going alone, you’ll need a car. See my tips for renting a car in Portugal. Each time I’ve been to Vila do Conde, I’ve come away feeling ever fonder of it. 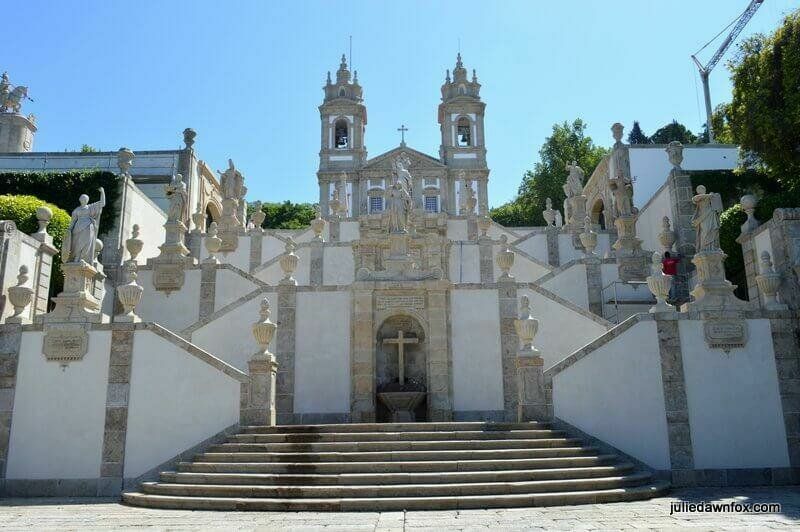 Around an hour north of Porto by metro or bus, this small town sits at the mouth of the River Ave and benefits from both river and ocean beaches and has a wonderful Manueline parish church. The riverside walkway takes you from the medieval centre to the marina, where a replica 15th century caraval shop awaits your exploration. Then walk past the former bacalhau factory – see the commemorative mural – and onto the river mouth and ocean. 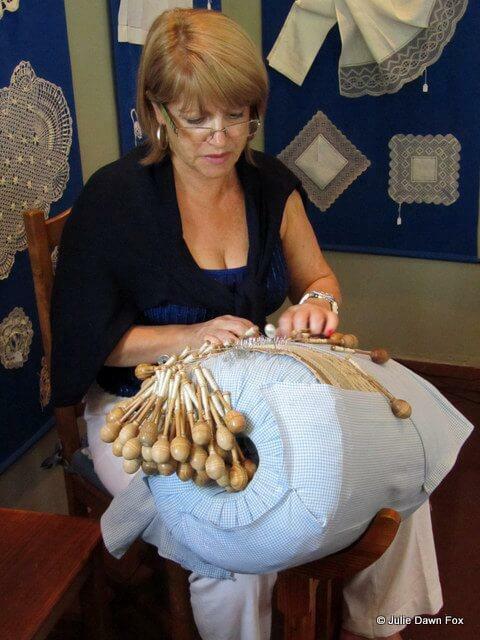 As well as being an important ship-building town, Vila do Conde is famous for its bobbin lace so check out the Renda de Brilos to learn all about it. More information in this article. Hi Cindra, I’m thrilled to hear that! Thank you all your information. We are coming to Portugal, March 2016 for 7 weeks. Your postings are helping us make wonderful choices. Thank you again. Can’t wait, our first trip to Europe!! Isn’t it just! I’m amazed it’s withstood the elements for so long. We’ve been to Lisbon and some pars south, but never to Porto, Coimbra and the north. Based on your blog post and others I’ve read about the area, a return trip to include Porto and environs is definitely warranted. 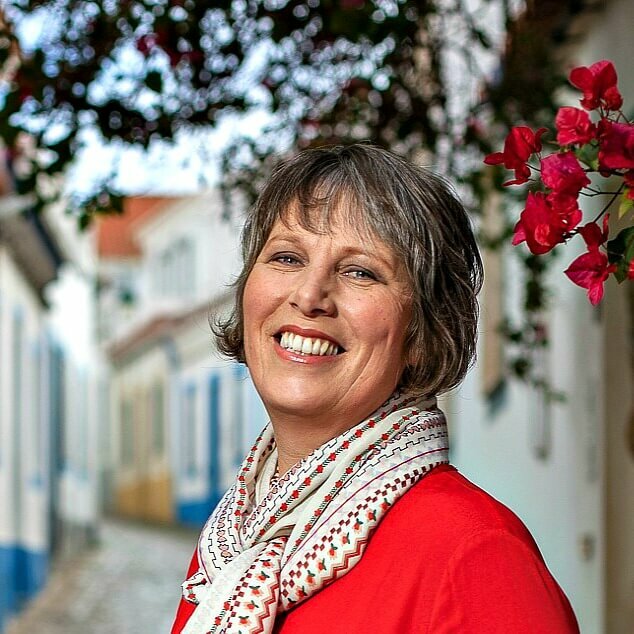 Suzanne, there’s so much to see and do, especially in the centre and northern Portugal. You really should try to come back for more. Planning for next year’s Portugal trip has already started but after reading another of your informative posts, it looks as though I am going to have to stay longer in the Porto region than planned! So many interesting places to visit. Jenny, I’ve been here for 8 years and am still working my way through an ever-increasing wish list of places to go in Portugal! I just returned, a little over a week ago, from Portugal. I spent time in Porto prior to and after a wonderful Viking River Cruise. They took us to a lot of very interesting places but it looks as though you found some of your own gems. I just loved the country and the people and hope to go back so will bookmark your suggestions. Thanks! Portugal has a way of making you want to come back time and time again – there´s always something more to discover. It was way too many years (decades?) ago that I visited that area of Portugal. Such nice descriptions and photos, makes me crave a return visit. Thanks – you definitely should come back! So often we visit wonderful cities and miss out on the equally beautifully surrounding areas. Thanks for sharing these great suggestions! You’re welcome. It’s hard to fit everything into just one trip but Porto is so easy to get to for many people that a repeat trip could easily take you out of the city centre. Always a pleasure to follow your travels….both verbally and visually, you inspire others to explore this wonderful country. Love your work, Julie. Great post about the region around Oporto! Heading off on Tuesday from Warwickshire to Portugal in our motorhome. This is a timely posting as it reminds me that there’s more to Oporto than the obvious. Had great visit last year but new delights to come, obviously. Have a great trip, Tony! Let me know if you find any more treasures in the vicinity. 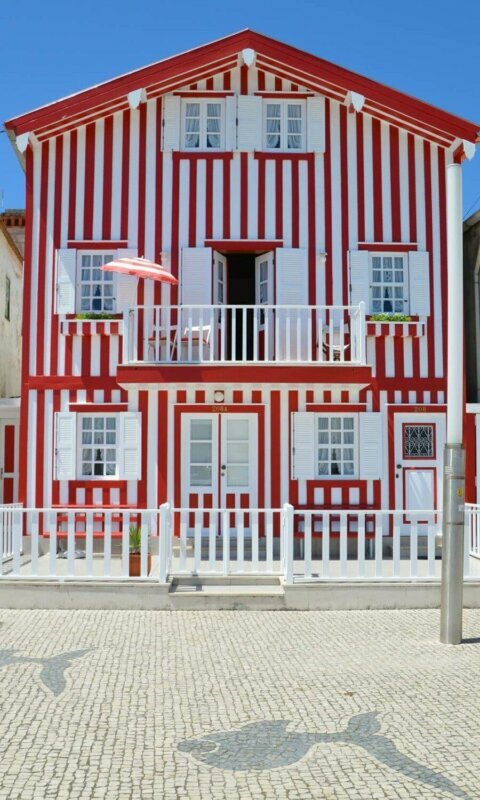 Vila do Conde is also worth a visit. 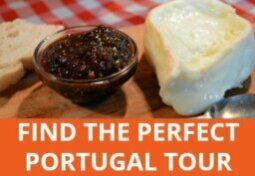 This article was opportune since we are planning to spend a couple of weeks in the Oporto area this Fall. Thank you for all your work regarding what Portugal has to offer. Your efforts help make our planning that much easier.